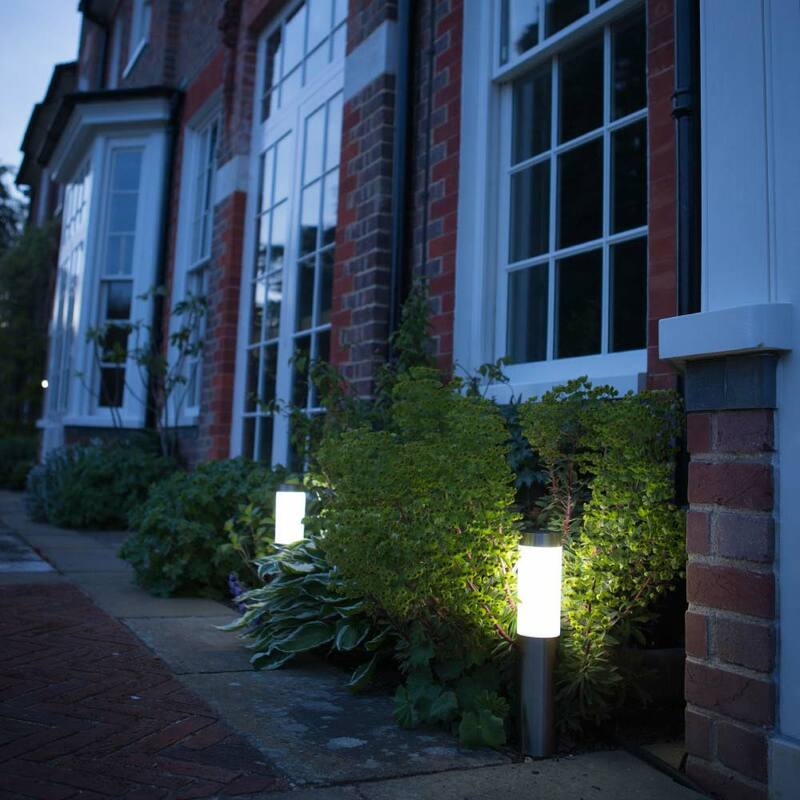 The London XT are not your average solar post lights. 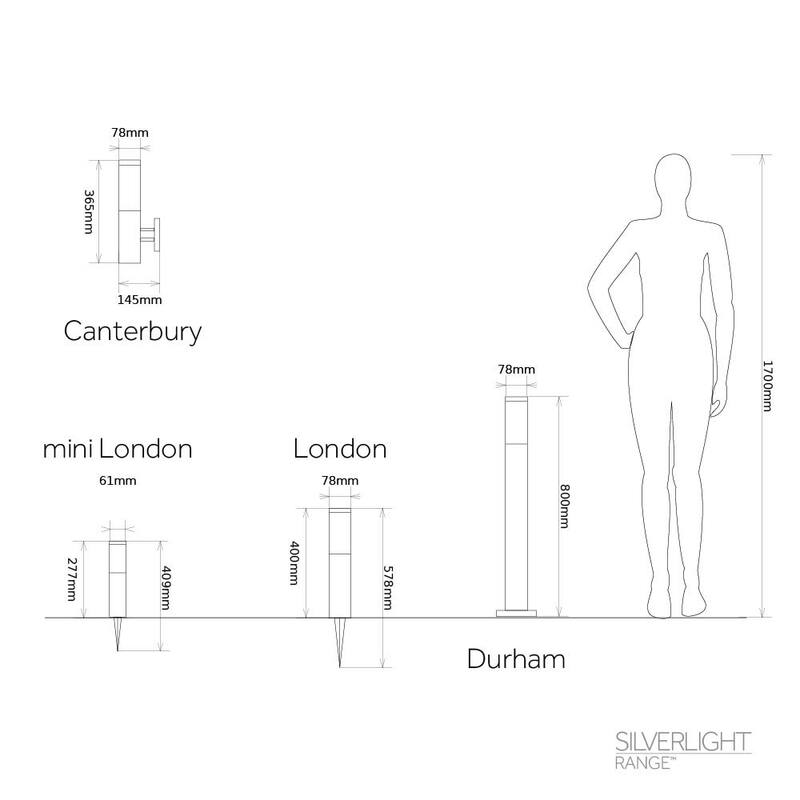 As part of the Silverlight range, these solar-powered lighting fixtures feature the latest technological advances along with top of the range design. 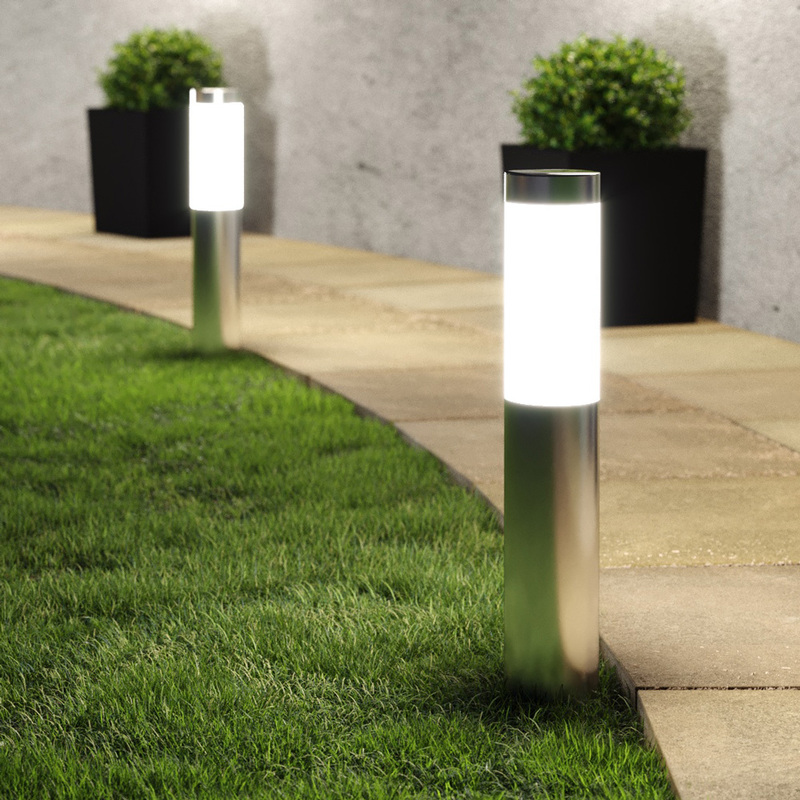 The London XT Solar Post Lights have been designed to provide reliable lighting in outdoor areas and to function regardless of the weather conditions or the time of the year and without needing cables or a mains connection. Made with stainless steel of the highest quality, these solar post lights can be installed in a matter of minutes and deliver up to 10 hours of bright light with just a single charge. The London XT also boast smart power-saving and new-generation high brightness technology and are capable of delivering a lighting output twice as bright as similar post lights. 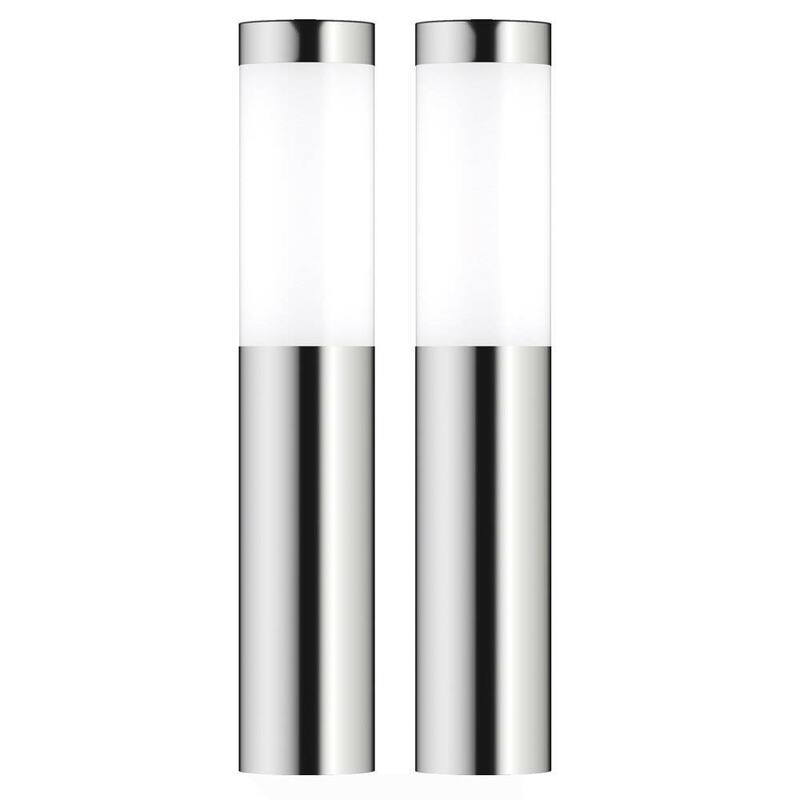 Their contemporary and minimalist design makes the London XT Solar Post Lights the perfect match for virtually every outdoor area, from gardens to decks and including driveways, pathways, and patios. Give them a try and you won't want to go back to traditional outdoor lighting! Excellent lights, very bright even in winter. Unfortunately one of the lights was damaged on receipt but the Solar Centre replaced it very promptly. Great customer service as usual. Highly recommended. Excellent product make the garden look fantastic. Also have three post lights to complete the look. My husband put them into our new garden layout which are delightful to look at and I was surprised how bright the light is. Will buy more if we need any. Grrat lights easy to assemble and nice and bright. 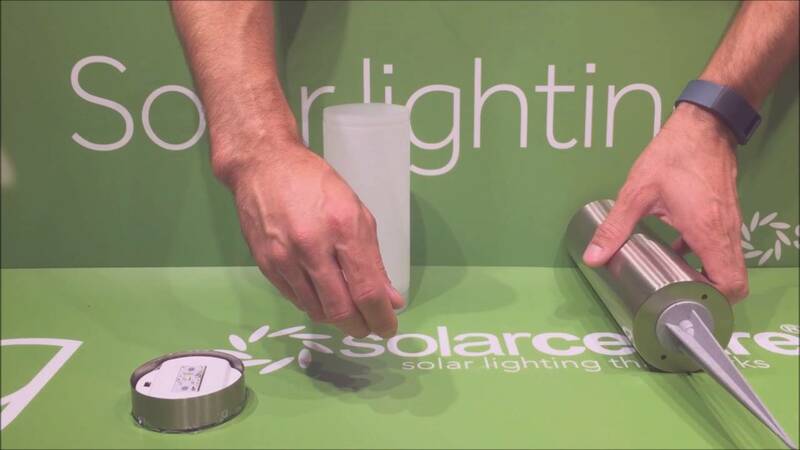 Quality, performance, and energy efficiency come together in these innovative and beautifully designed solar post lights. The London XT have been created to be fully functional all year round, to add a stylish decorative touch to outdoor areas, and help you save money on your electric bills. These lighting fixtures are built with corrosion-resistant materials and can be easily spiked or screwed into both hard and soft surfaces. The actual lighting posts are made of high-grade stainless steel that won't rust and will keep them firmly in place even during harsh winter conditions. As for the lighting mechanism, the London XT are fitted with polycrystalline solar panel cells and with a single mounted diode bulb. 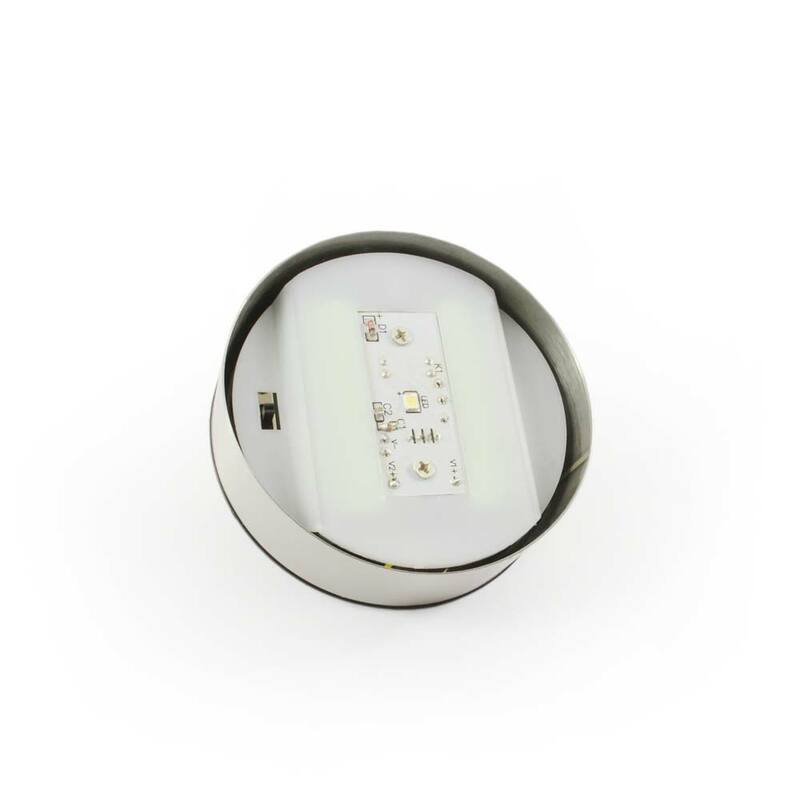 Together, these yield an incredibly bright lighting output that can last for up to 10 hours. 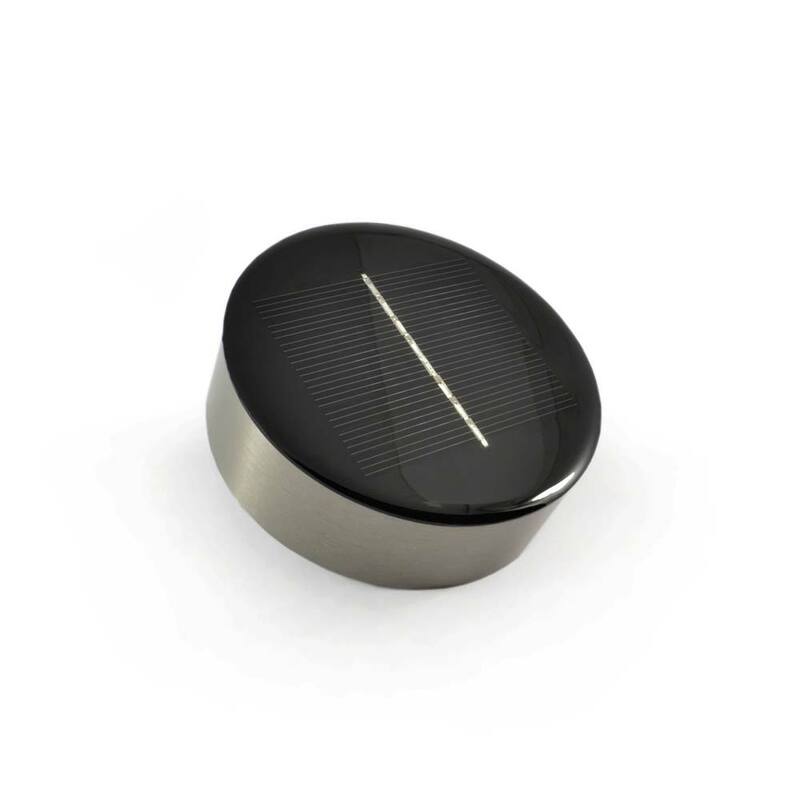 The round-shaped solar panel is powerful but unobtrusive, so you'll hardly notice it's there. Other details that you'll love about these solar post lights include an automatic on / off mode that can be manually adjusted if need be; a high waterproof rating (IP44); low power consumption; and a long life span that makes them perfect if you are after a lighting solution that offers outstanding value for money. These solar post lights are sold is sets of two units and come with two NiMH rechargeable batteries each. Ready to use and to enhance the appearance of any outdoor area! How many Lumens does each light produce? Each solar post is 12 lumens. We have no recommended distance as it down to how you'd like it to look. Some customers have them 50cm apart, some at 1m and some in pairs next to each other. Replacement tops is a great idea! Are the diffuser tubes also available as a replacement item? Currently not but maybe soon. Please drop us an email and see if we can help out.